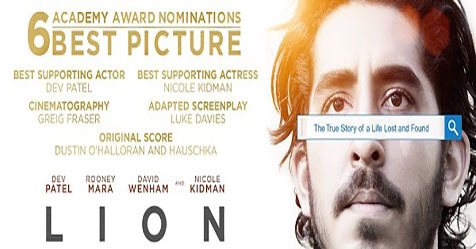 Australian film, Lion is an emotional journey of a man's homecoming. It features Sunny Pawar as younger Saroo, Dev Patel as older Saroo, Rooney Mara as Saroo's girlfriend Lucy, Priyanka Bose as Saroo's real mother Kamla in important roles. The film starts in the year 1986 when a five-year-old Saroo follows his elder brother Guddu to a job at a railway station nearby Khandwa in India. When Guddu doesn't return from work, Saroo searches for him and falls asleep in a train. 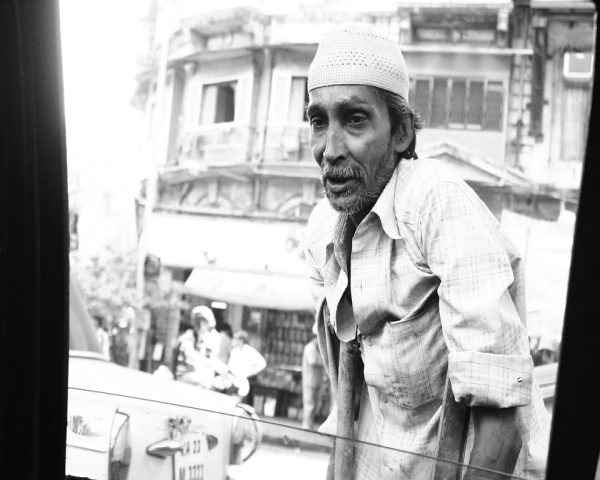 After many days in train, he finds himself lost in Calcutta. 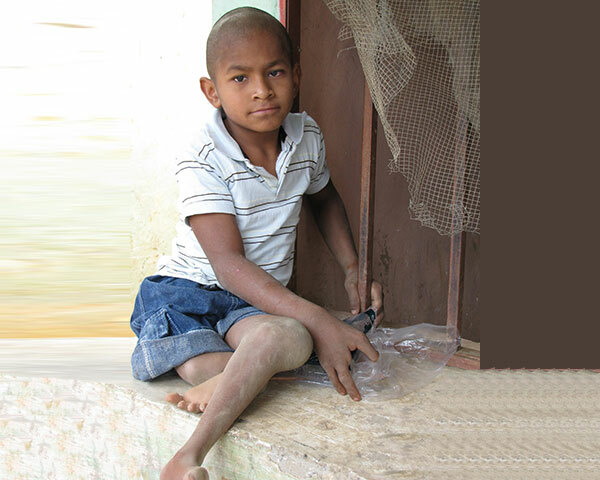 Unable to find Saroo's family, the city police put him in an orphanage. In 1987, Saroo moves to Australia under the care of his adoptive parents. Twenty years later, a young Saroo reveals that he is adopted during a party with his girlfriend Lucy and some Indian friends at their home. His friends suggest him to use Google Earth to search for his home in India. The way Saroo finds the area where he lived and reunites with his real mother Kamla is truly heart-touching. The film is a must watch for its amazing performances, powerful script and beautiful direction.